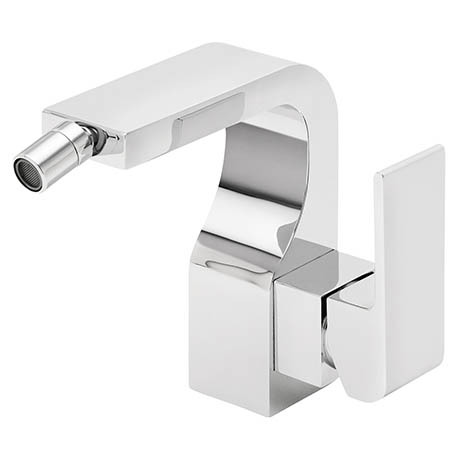 A strikingly stunning tap from Tre Mercati, the mono bidet mixer features a side lever and swivel spout for precise control and its solid brass construction is finished in polished chrome. Its contemporary design means it will suit any style of bathroom. Suitable for low pressure water systems.